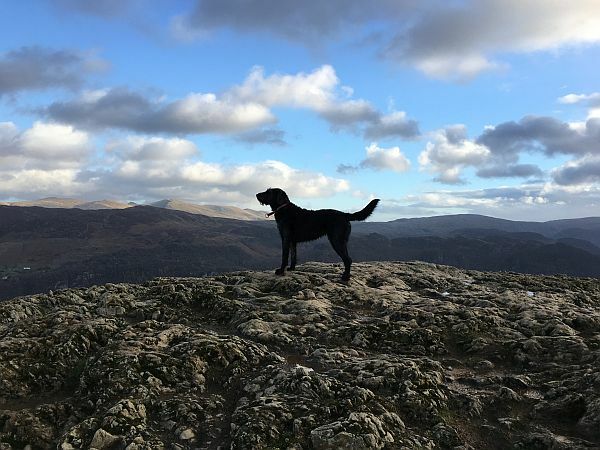 As well as our expert bespoke PR options we also work hard to promote the whole county (rather than individual businesses, events and attractions) and ensure that Cumbria continues to build its regional, national and international profile. Where a journalist requests a stay or visit in a particular location, in line with a specific event or campaign etc. Up to a maximum of one hour. 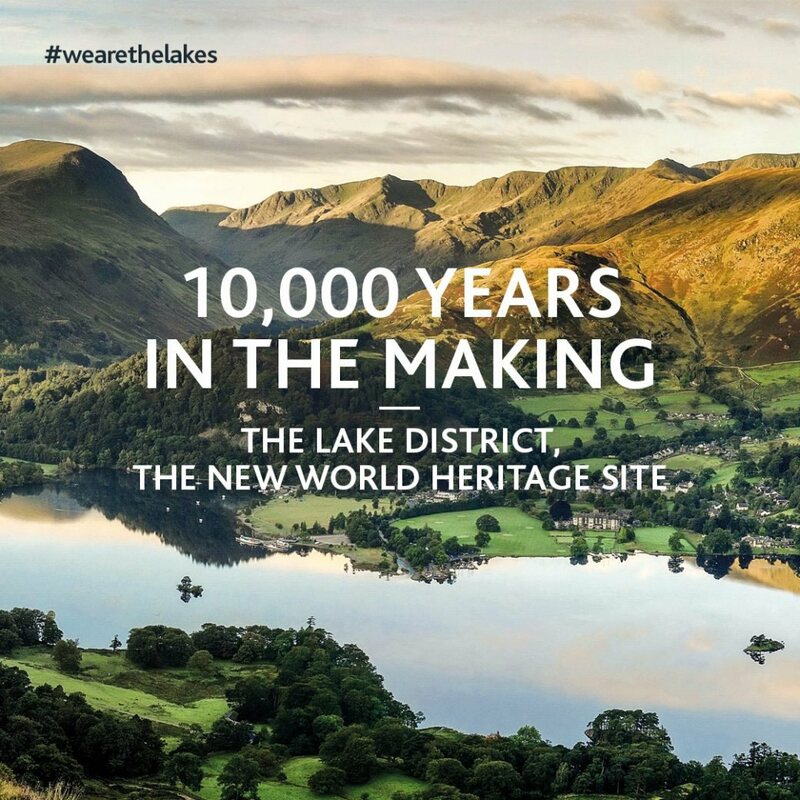 Cumbria Tourism has also recently played a key role in the partnership to achieve World Heritage Site status, representing the interests of tourism businesses and ensuring the decision has had a positive PR impact. Going forward, we will be working to ensure the maximum advantage of this designation is gained for the county’s visitor economy.